Here you'll find everything you need to enjoy the lifestyle you're looking for. We pride ourselves in being a service-rich community, addressing your needs for comfort and security, while respecting your desire to enjoy a carefree, independent way of life. When you choose to live at Emerald Gardens you are making the move to a community of choice. We believe in providing opportunities to help provide an enriched and lively quality of life. Enjoy a healthy living life enrichment program, variety of community amenities, and delicious dining choices when you make the move to Emerald Gardens. Emerald Gardens is a Radiant Senior Living community. 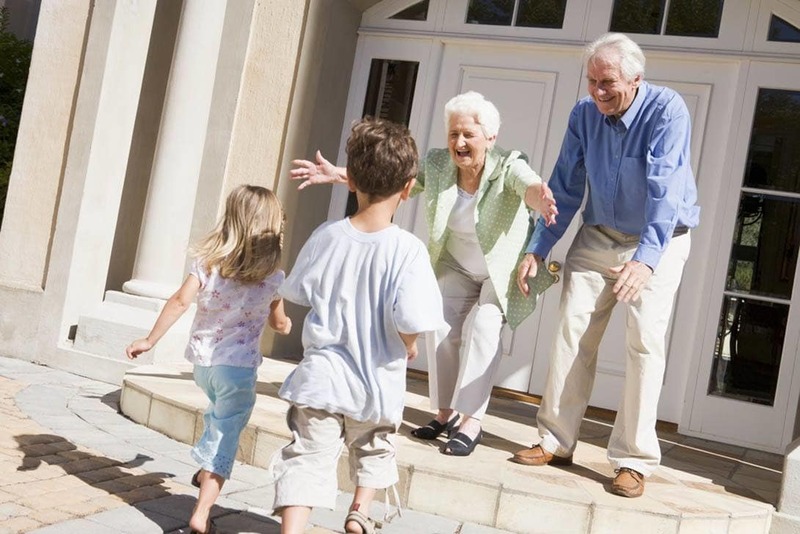 Radiant Senior Living is a family of senior living communities located in Oregon, Washington and Montana. All Radiant Senior Living communities have a shared mission that we are committed to fulfill by conducting ourselves according to our core values. For more information about Radiant Senior Living or to discover our sister communities please visit: www.RadiantSeniorLiving.Com.